Check out our massive range of lubricants and oils. 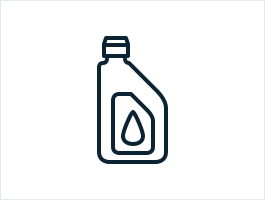 Essential to the smooth running of every car is good quality engine oil. Let us check your oil levels and provide you with a top-up or an oil change. You’ll notice what it does to the quality of driving – instantly. We stock brand leader Ultra Auto Power Bulbs for a brighter, whiter light. We have a huge range of indicator and brake light bulbs, headlamp and side light bulbs, number plate bulbs, fog light bulbs and interior bulbs for practically every make and model! 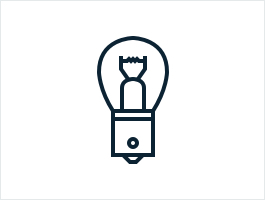 Plus, we can fit your bulbs for you in minutes at our Belfast or Lurgan shop! 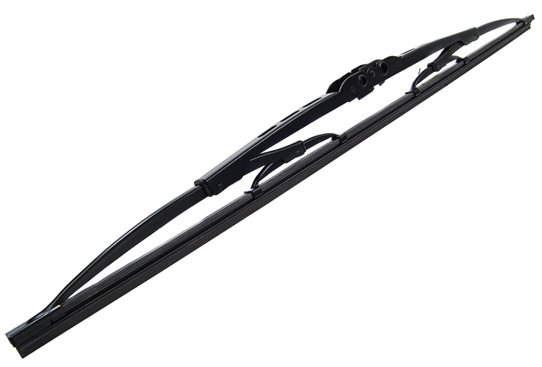 Your wiper blades will suffer wear and tear quite quickly. From the best selling blades to quality budget brands we can guide you on which wipers to buy for your car. We can also fit them for you – while you wait – at a fraction of the cost of our competitors. 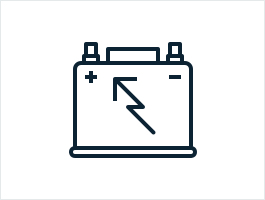 A car’s battery is the heartbeat of your car, supplying the current to the starter motor and ignition system when you start the engine. 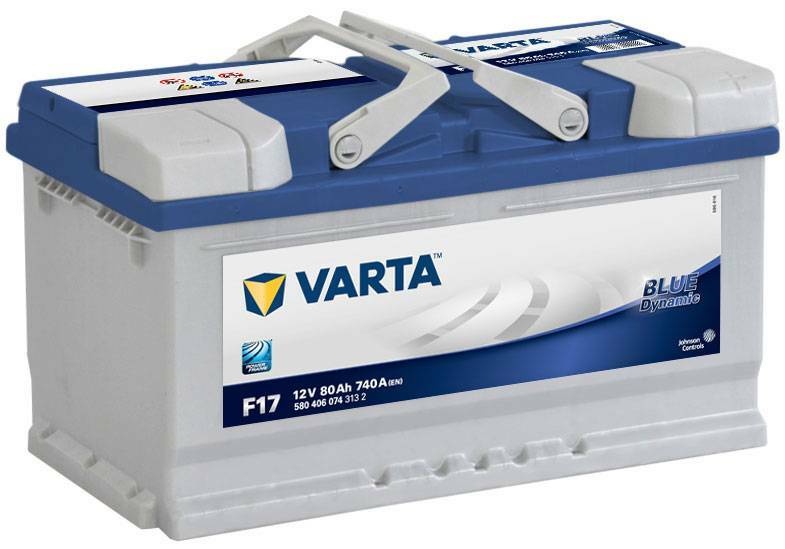 In modern vehicles especially, it is more important than ever to choose the right car battery. Reduce emissions and increase performance with our range of big brand additives including AdBlue for diesel engines. It’s better for fuel economy, so you get more bang for you buck and a cleaner, greener engine. Everyone’s a winner! Spray paints and fillers, primers and coatings, valeting supplies, spray guns – even down to the masking tape! We stock it all – everything you need to make your car look all shiny and new! For the ultimate polished performance. For minor jobs like changing a tyre, tightening hubcaps or power washing under your car pre-MOT…why not have a go yourself? There’s a budding mechanic in all of us! Just be sure you have the right tools. We have a huge, high quality range that’s a must for any car owner’s boot or garage. We create high-spec road-legal and MOT compliant number plates, making sure they’re fitted to exacting industry standards and are registered accordingly. 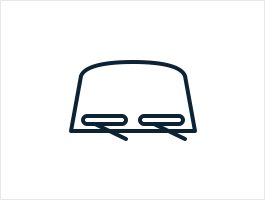 Drilled or stuck-on, replacement or brand new, we’ve got the right plate solution for you. Batteries, light-bulbs, wipers, fluid top-up… if you find you’ve run out or you need something topped-up or replaced, pop in and we’ll sort you out. We can take care of all top-ups and replacements for a fraction of the cost – so make us your first port of call! * fitting service avaiable in out Belfast and Lurgan locations, subject to product avaiability.